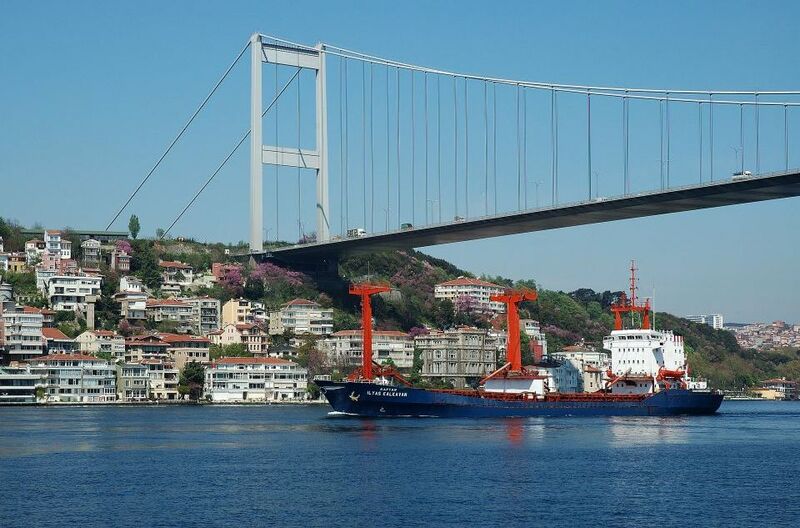 The Bosphorus Bridge, The First Bosphorus Bridge or simply the First Bridge as it is also known as, is a significant suspension bridges that connects Europe and Asia. It spans the Bosphorus strait in Istanbul, Turkey. It is a gravity-anchored suspension bridge with steel towers and inclined hangers. The aerodynamic deck hangs on zigzag steel cables. Marble is commonly used as a decorative stone in buildings and few buildings are even entirely made out of marble. 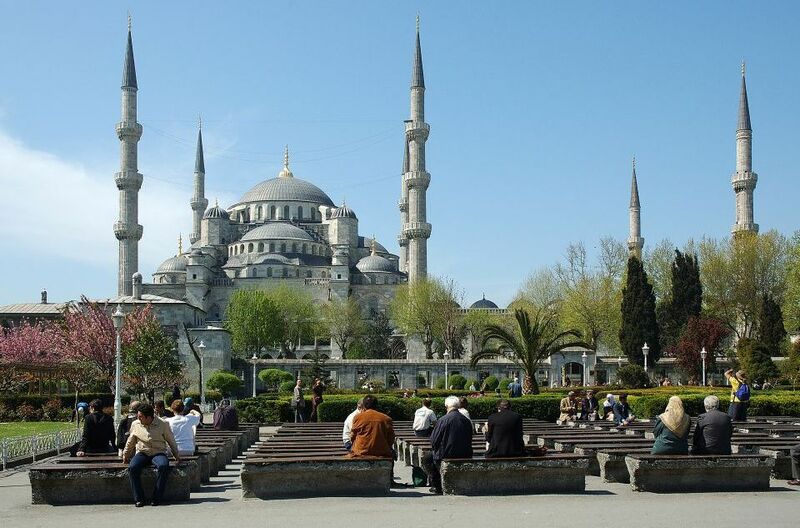 The mihrab, columns in the Sultan Ahmed mosque in Istanbul are made of finely carved white marble. Most marble is white, but impurities can change its colour from anything from dark grey and greens to bright pink, red and yellows. In ancient times you could easily tell a marbles origin by looking at its colour.